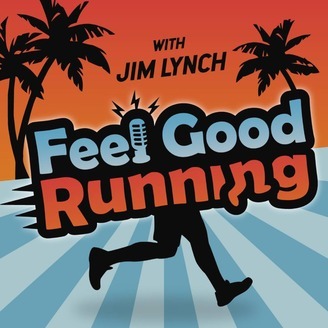 Feel Good Running | For the Everyday Runner! Feel Good Running is for the everyday runner. No matter if you are a long time runner, a beginner or just thinking about getting into running, you will enjoy each episode. Our goal is to inspire, motivate and even entertain you. Our guests are mostly everyday runners that have amazing stories about their running. There are also weekly news snippets about runners accomplishments that will inspire you. And we always end the show with a motivating running quote! 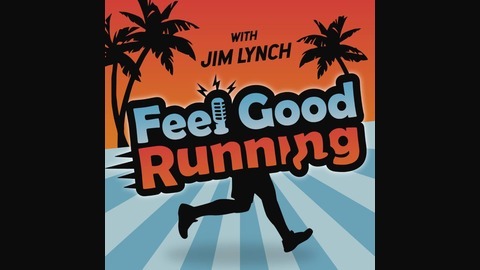 Host Jim Lynch is an avid Feel Good Runner himself. Enjoy the show. Sam & Lindsey Wilbur reside on Maui. Lindsey is a runner and Sam, a former runner, now has a goal to travel to every country. He is now at 107 out of 196. And he does it on very little money. Listen and find out how! Great conversation!